Heavenly Father, today we join prayer forces with those who search for missing Hugo Palmer and Erwan Ferrieux in New South Wales, Australia. We are thankful that the search continues as a rescue operation with hopes of finding these young men alive, despite the air and sea search aspect being called off. Lord, we pray for these two young men, whatever their circumstances. Please be with them. If anyone knows anything about their whereabouts, please compel them to come forward immediately, despite how insignificant they may feel the detail is. We ask for protection and wisdom for the searchers. Grant them keen insight as they consider all possibilities. We pray for Palmer and Ferrieux’s loved ones to hold onto hope and peace as they await a positive word. In Jesus’ name we pray, amen. 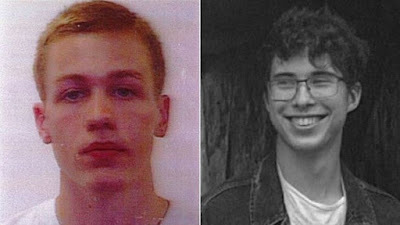 I have not heard any updates on these missing men. Please keep praying.